ABC News will be available on the platform. Haystack TV, which bills itself as the “Netflix for news,” is adding ABC News to its lineup. The national network will join more than 200 other content providers on the ad-supported platform, including Meredith, Hearst, Scripps and Cheddar. On the platform, users can watch personalized local and national news clips based on where they live and their interests. 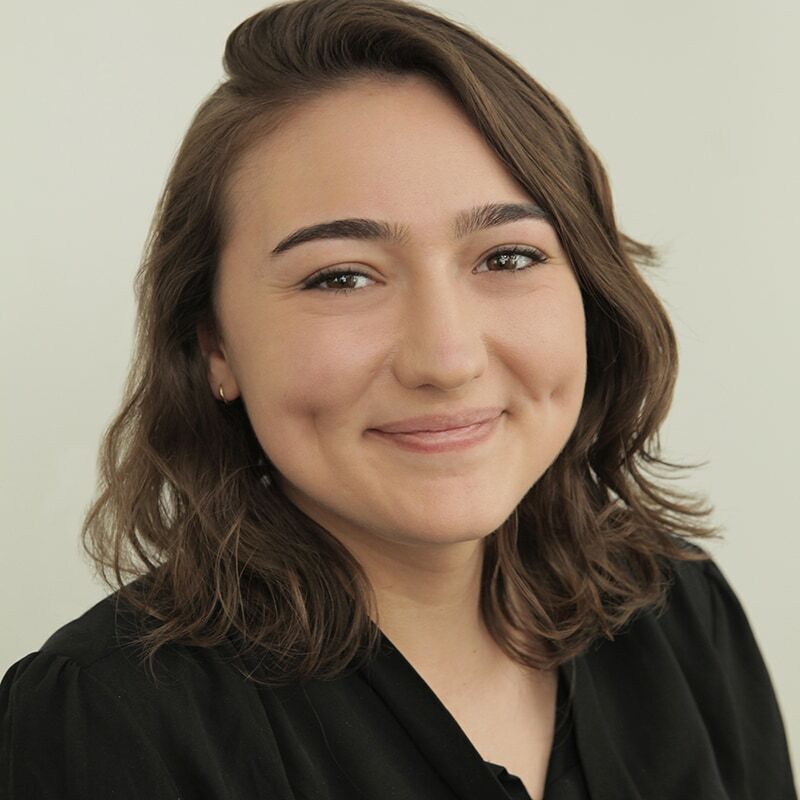 “With the death of a lot of the newspapers, we want, especially younger audiences, to have the access to good, quality news coverage,” said Haystack TV co-founder Daniel Barreto. Haystack TV hopes to further achieve this with its ABC partnership, which will allow Haystack TV, it claims, to offer coverage from 85 percent of the country. Short-form programming from ABC, which is the first partner of this scale for Haystack TV, will include Nightline, Good Morning America, World News Tonight, This Week with George Stephanopoulos and The View and from ABC-owned TV stations, including Fresno, Calif., Houston and Raleigh, N.C., markets. By the end of the year, coverage will be expanded to include Chicago, Los Angeles, New York, Philadelphia and San Francisco. “We see ourselves increasingly as a leader in the news vertical in the next generation for OTT, and this partnership is helping us further that in terms of content partnerships and in terms of technology,” said Haystack TV co-founder Ish Harshawat. 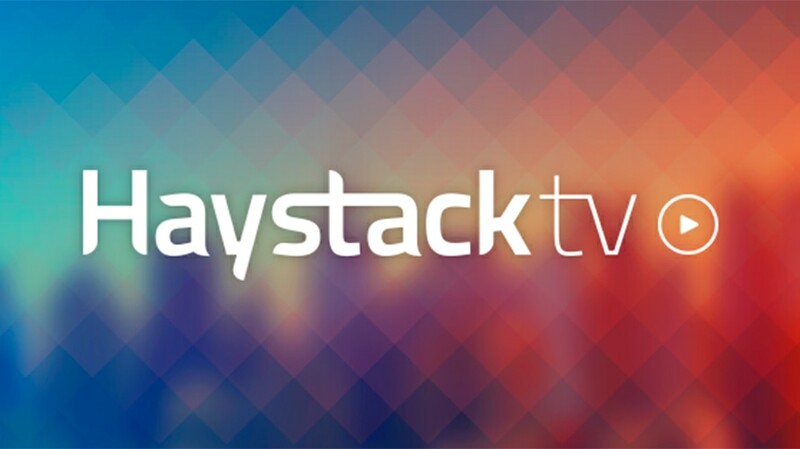 Haystack TV is on OTT platforms as well as mobile and desktop devices. It’s also available on Roku, Android TV, Chromecast, Apple TV, Amazon Fire TV as well as Android and iOS devices. ABC did not return requests for comment.